We’re coming to Albany, Oregon! 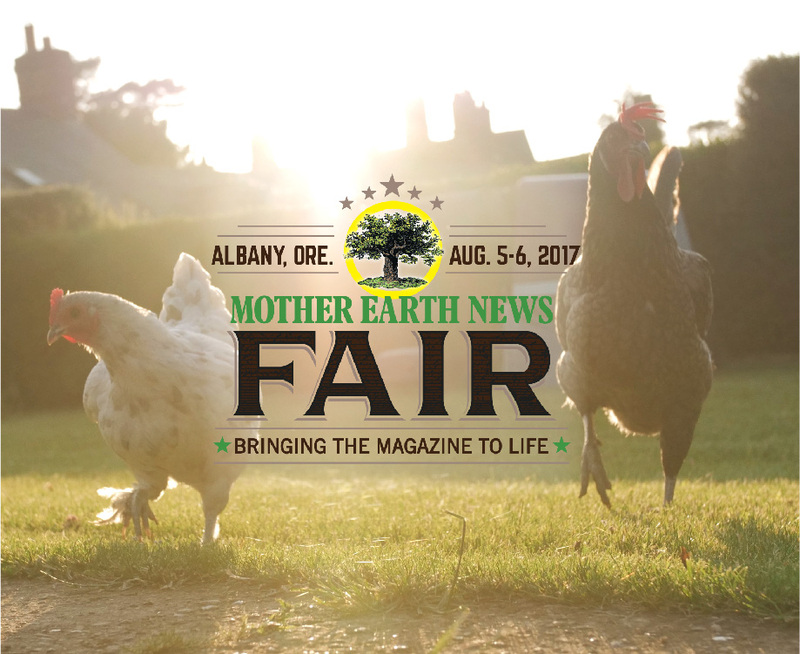 We are very excited to be continuing our tour of the US with our next stop being in Albany, Oregon for the super fun Mother Earth News Fair. We will be there from the 5th-6th August exhibiting a range of our products including the New Eglu Cube, our Eglu Go UP and the fabulous Outdoor Pet Run. We’re even offering attendees the chance to WIN a $100 voucher, you can also benefit from an exclusive show discount! With more than 150 workshops, there is no shortage of informative demonstrations and lectures to educate and entertain you over the weekend. Discover more interactive programming than ever before! You will have an opportunity to preserve and make food from scratch, test garden tools, weave fiber, make tinctures, press cider, and more! For more information head to their website and to buy tickets simply click here. « 25% OFF All Weather Protection Covers!